• Survey the actual site for equipment installation. • Draw layout for position and quantity try to install equipment for each site. • Collect data for the conditions of the place, installation, and challenges. 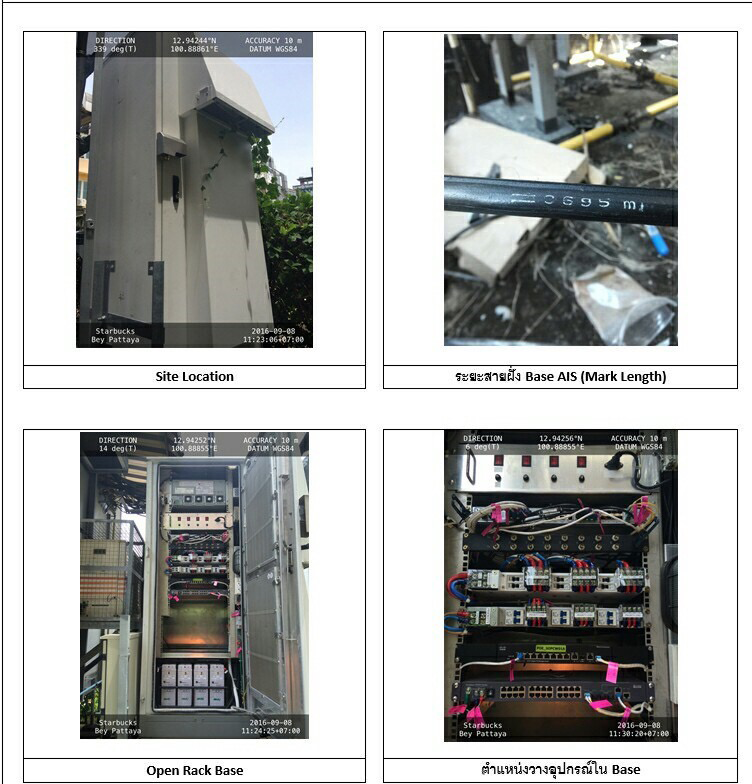 • Collect photos capture for the place environment which demonstrates the position that equipment will be installed, wire or cable line and equipment layout.